What is clearly a major flaw in quality control by AMD, people who bought AMD Radeon VII graphics reported that your cards do not have UEFI support, so that when installed on their machines, the motherboard activates CSM (Compatibility support module), a UEFI hardware component that is required to run the system, if there are no UEFI compatible hardware. Web TechPowerUp he wanted to confirm the claims and use the hex editor with the Radeon VII card and what they found was surprising. 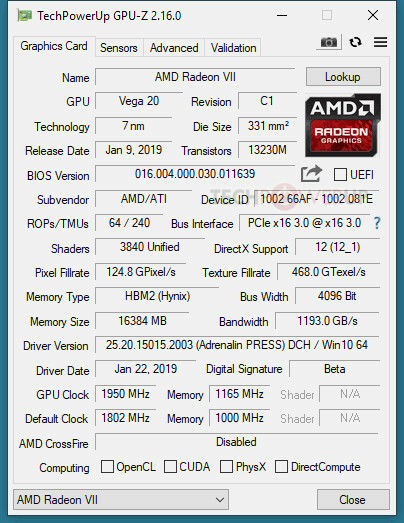 AMD Radeon VII cards do not have complete UEFI support, and the GOP driver (graphical output protocol) is missing, which allows basic card operations before the system starts. Without UEFI support for graphics cards, Windows 10 can not provide a secure start, because the security startup requires that the hardware has a logo to validate the compatibility of Windows 10, AMD can not say that these cards are compatible with Windows 10, at least not up to the update. ASRock is the first AMD partner to launch a BIOS update and repair the error. And although this update was intended for Radeon VII Phantom cards, it works on any Radeon VII card, so flashing on the ASRock card or any other AMD Radeon VII card will not cause problems. If you review the ASRock update file, you can see this already has UEFI support, including the GOP microcontroller. 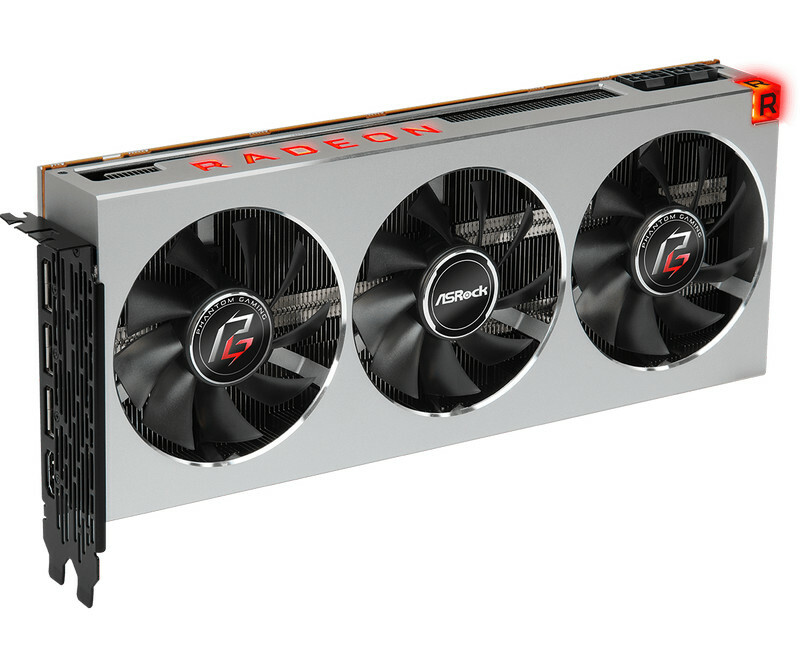 It is likely that all AMD Radeon VII cards do not have UEFI support on the market, but it will not be long until the BIOS of all AMD partners is updated.